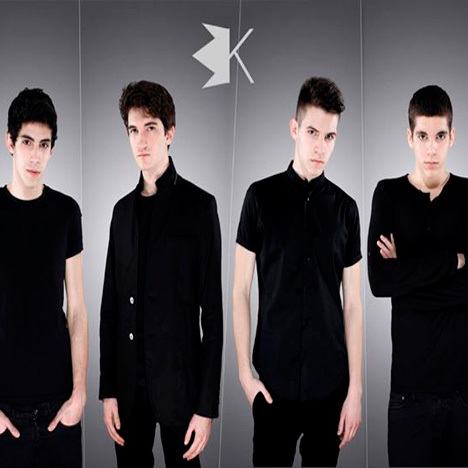 he KINGSHOUTERS are a band formed in Bergamo in 2010. The original members of the band were the drummer and the guitar player, both friends and brothers: Leonardo and Roberto De Franceschi. Having the same taste in music, the two brothers started to create and experiment the idea of what they wanted their band to be. When Paolo Ceresoli joined the band in 2011, they eventually reached a more definite and complete identity. This was a thrust in writing songs to be collected in an album while gaining experience in live concerts. In 2012 their improvement as a band has been acknowledged and awarded in the contests “Ambria Music Festival” and “Nuovi Suoni Live”. Due to the victory in the latter, the band took a new and important personal and professional path, working on and recording their first album with Michele Clivati (guitar player and producer of Nena and the Superyeahs, who also produced Dolcenera, Denise, Francesco Sarcina and many others). YOUvsME is a mature rock album, sung in English, that follows the inspiration of the members’ favourite artists : Smashing Pumpkins, Placebo, White Lies and 30 Seconds To Mars. 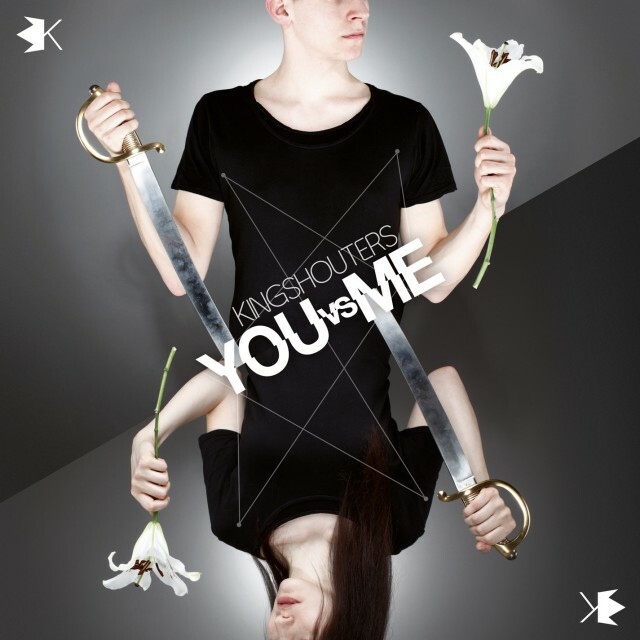 KINGSHOUTERS – Friend [Official Video] In May 2013 YOUvsME is released by Fuel Records and distributed by Self. On January 2014 they were nominated “Artist of the Month” by Mtv New Generation, and for a whole month their videoclip Jane was on heavy rotation on Mtv Italia (67 DTT). During these two years, the band played in many live shows, and was the opening act for band like Marlene Kuntz, Lo Stato Sociale and J-Ax.